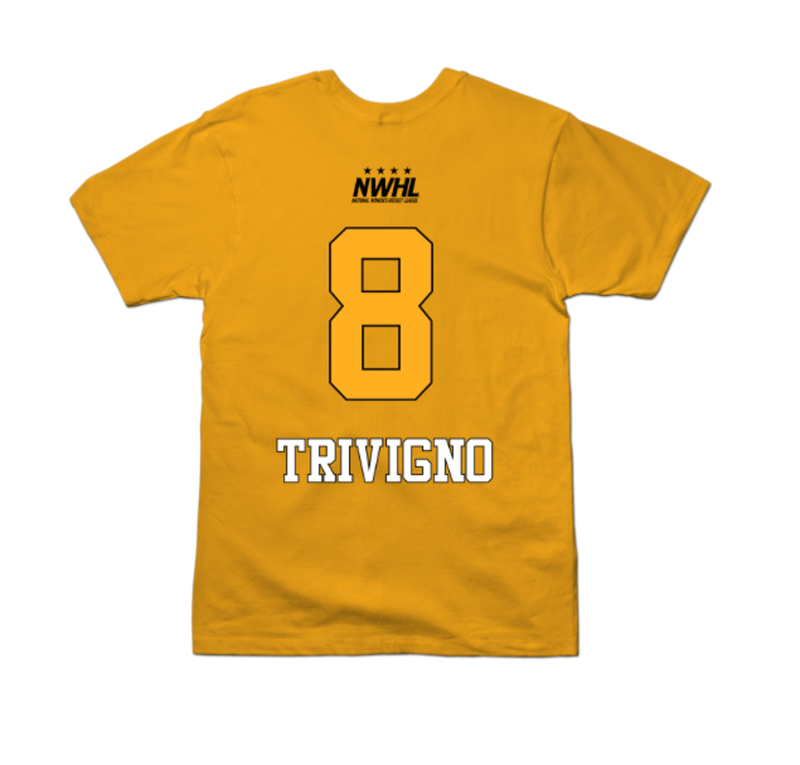 Trivigno served as a team captain her senior season at Boston College and made it into school history books tied for sixth in career scoring with 138 points (57 goals, 81 assists), eighth in program history in goals and sixth in career assists, the program’s 10th-best assists per game mark (0.55), tied for ninth in career game-winning goals (9), tied for second in career penalties (104) and second in career penalty minutes (216), and played the sixth-most games (148) in program history upon her graduation. Dana also competed with Team USA as they won gold at the 2016 IIHF World Championships. 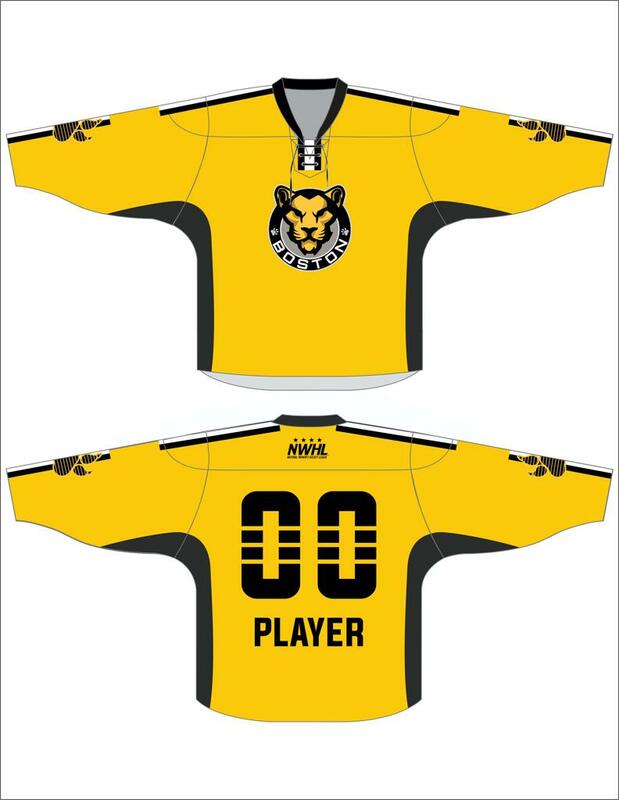 Trivigno is in her third season in the NWHL as a member of the Boston Pride. Through her first two seasons, she appeared in 34 games, recording seven goals and 12 assists.